A unique English company, and guardians of a genuine archive, Watts specializes in bespoke present day design that celebrates the gift of period pattern. 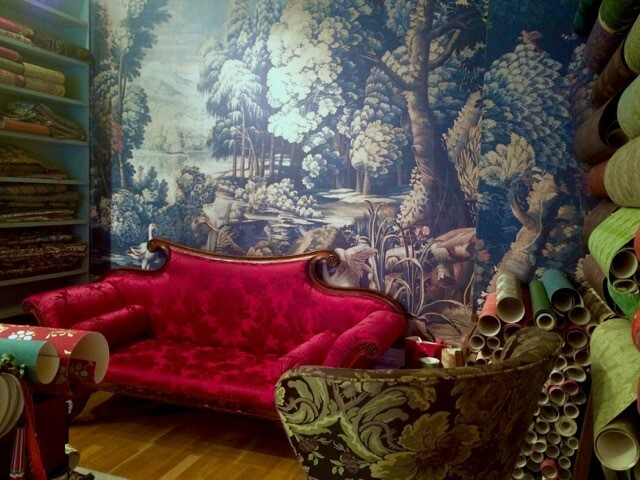 Editors of exquisite silks, rich figured velvets, hand block printed wallpapers and the most beautiful passementerie. More recently, the development of tableaux sceniques offer iconographic historic tapestries as fabric and panoramic wallpapers.